When the body of a man killed with a point blank shot to the head is found in Crooked Man Woods, it appears to be a suicide. 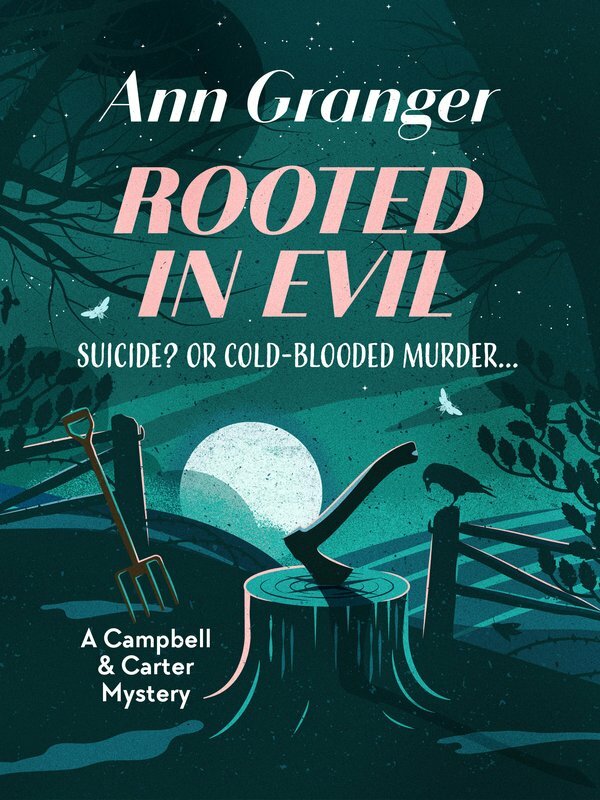 But when Inspector Jess Campbell and Superintendent Ian Carter begin to investigate, it soon becomes clear that not all is as it seems. This is not a suicide; it’s a murder. 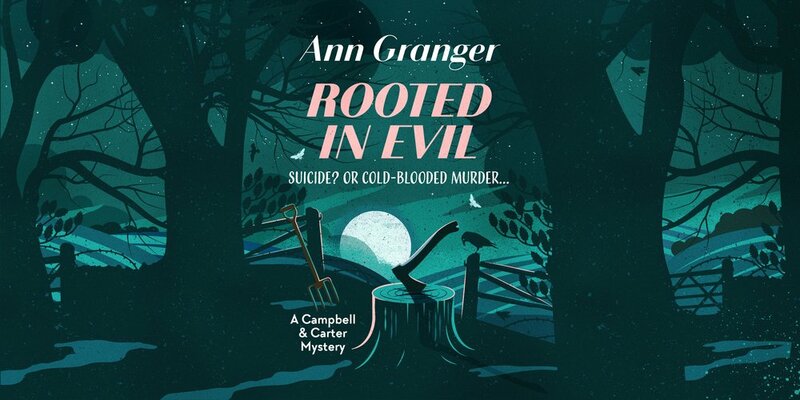 Fans of the Midsomer Murders, T E Kinsey and M C Beaton will love Rooted in Evil.